Bermuda welcomes you to its magical pink sand beaches. This beautiful British territory has all the trappings of an exclusive holiday destination. The pastel painted houses, the trademark shorts, the cricket games played all year round and the brilliantly colored gardens. As an administrative location, the archipelago was first discovered by the Spaniard Juan de Bermúdez and later named after him. The islands are just slightly over 600 nautical miles from the Eastern seaboard, King’s Wharf, Hamilton, and other such welcoming ports are thus a few wonderful cruise hours away. There are several cruises to Bermuda with the best time to visit being literally anytime as the weather is fantastic all year round. Why Take a Cruise Trip to Bermuda? 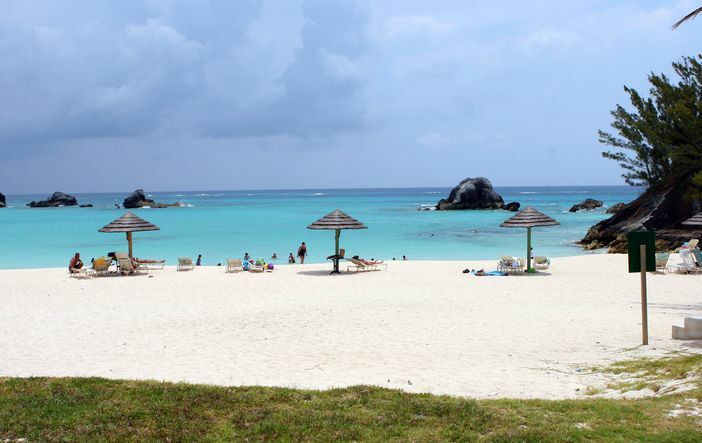 The beautiful scenery that the 181 islands, rocks, and islets that make up the Bermuda offer is unrivaled. It is something one would want to experience at least a few times in a lifetime. The islands’ size is diminutive; at slightly over 20 square miles in area, it truly is possible to have memorable sunrises and sunsets at literally any location in Bermuda. Some of the best beaches on this side of the planet are in Bermuda. Elbow Beach in Hamilton and Somerset Long Bay in King’s Wharf are just two of the many. There truly is a lot you can do in these beaches, from soaking up the bright sun to diving and snorkeling. The island has a very rich wildlife resource featuring wide bird species diversity. 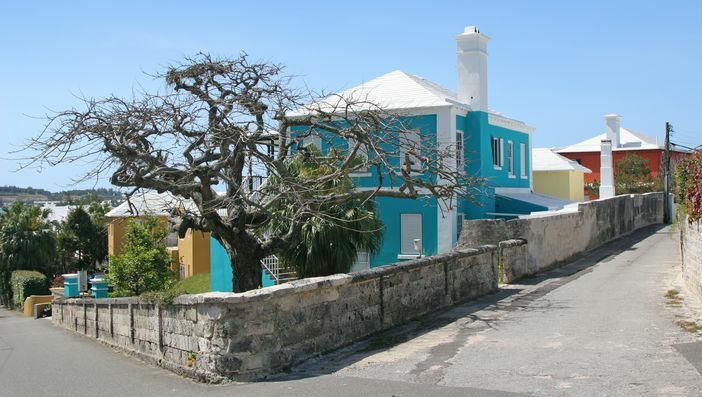 Naturalists will savor time in Bermuda as well spent. 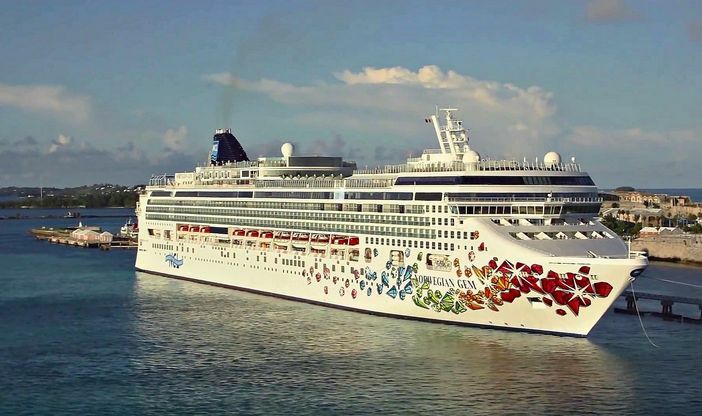 Cruises to Bermuda are the best way to have the entire outlay of the islands. The real beauty however of visiting Bermuda can only be understood if you have an answer to the question “where is Bermuda?” Located just some 600 nautical miles from the coast of the Carolinas, it surely is a perfect getaway destination. All the ports in Bermuda are beautiful but unique in their own ways. One of the best cruise tips for first timers is to visit all of them; visiting Kings Wharf alone for instance will not give you the entire picture. Hamilton boasts of historic architecture that is revered, while St. George’s will regale you with its pretty and lively postcard image. These three major ports will give you the thrill that comes with visiting Bermuda, and you can indulge in the delights of the trademark cricket games played not very far from the dockyards.